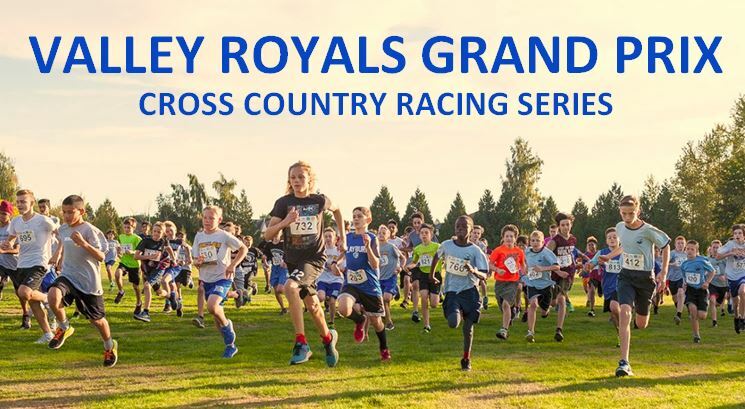 The Valley Royals Board of Directors is pleased to announce that in 2019 Coach Scott Svelander will become the new Track & Field Coordinator for the Junior Development Program which was built by Coach Trevor Wight over the past four years. 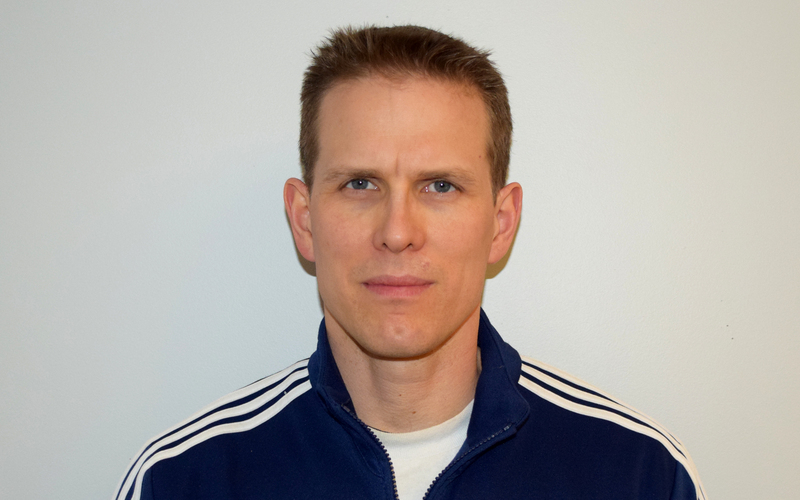 Coach Scott will continue coaching the Endurance Running Group next year too. Scheduling information will be published in the new year. This coming season, I am taking a step back from my role as coordinator of the JD program. I am doing this so that I can spend more time supporting my own children (there’s four of them) with their various activities. My older two boys who’ve been a part of the JD program for the past couple of seasons are also taking a break this year to pursue other sports and interests. I would like to extend a hearty congratulations Mr. Scott Svelander for stepping up to take over my former role. 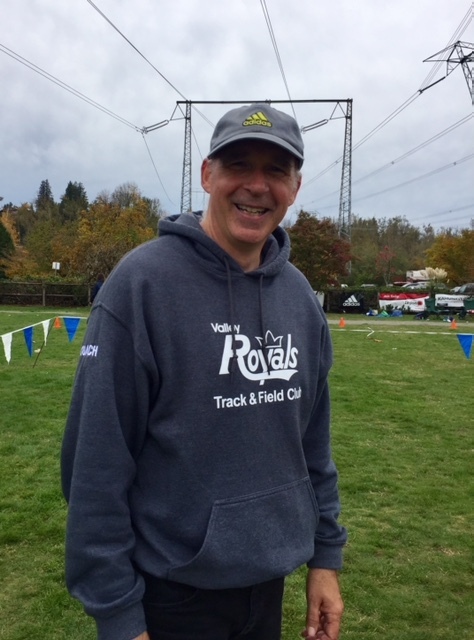 Scott has a wealth of experience in track and field. I have no doubt that our JD program will see continued success under his leadership. 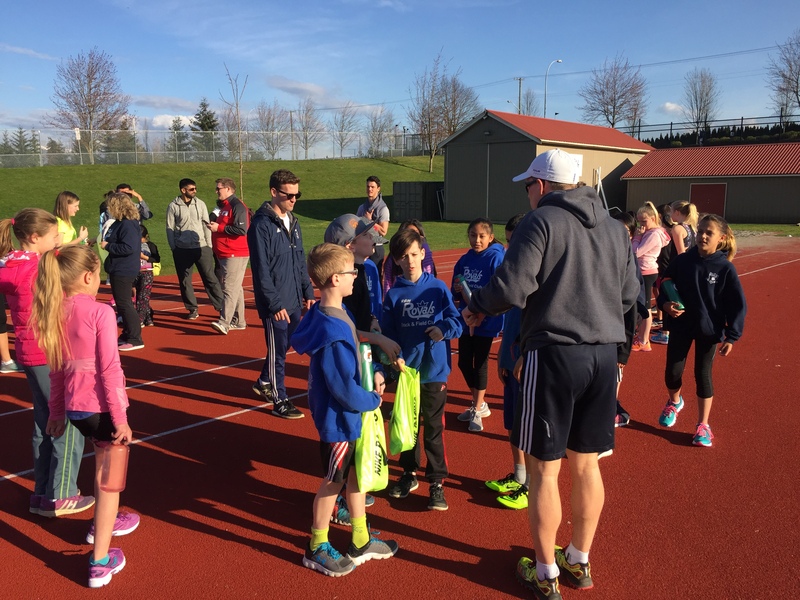 I would also like to extend my heartfelt thanks to all the members of the club – board members, parents, assistant coaches and athletes for your support in growing the JD program over the past four years. It’s been challenging, rewarding and above all, a lot of fun. I wish all members of the club nothing but the best moving forward. I hope to work with all of you again at some point in near the future.